In addition to supporting farmers from production to social and economic empowerment, Abufarha has created programs such as self-managed women’s co-ops focusing on products traditionally processed by women, like sun-dried tomatoes, za’atar spices, couscous, capers and soap. Participation has increased to 200 women since 2007. “These opportunities bring new avenues for women to enter the workforce and give them the skills to be income generators and engaged and participating citizens at the same time,” he observes. 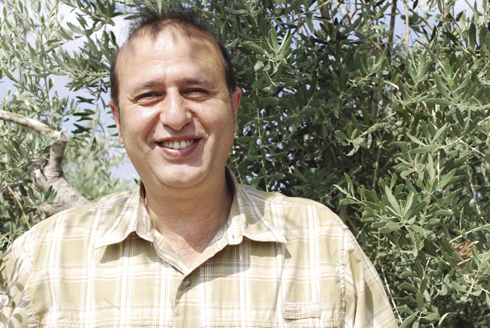 Abufarha has also created Canaan Scholarships, which provide an average of $60,000 per year for 10 full university scholarships to farmers’ children, as well as a microloan program that has formed 10 women-owned cooperatives to date. Factory workers at the plant reap the benefits as well. After 10 years of employment, staff is eligible to apply for a loan to start their own socially responsible business to solve a social problem.